Better late than never, I finally picked up my order from Repulsive Records. 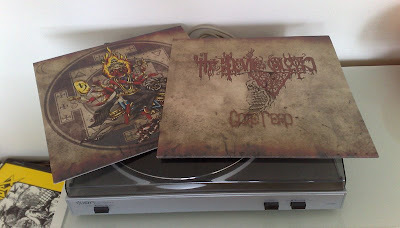 The mini album ”Come, Reap” with THE DEVIL’S BLOOD. If you, by any chance have missed them, visit their myspace and take a listen.